We are absolutely delighted to be featured in Perfect Wedding Magazine for December 2017 issue. 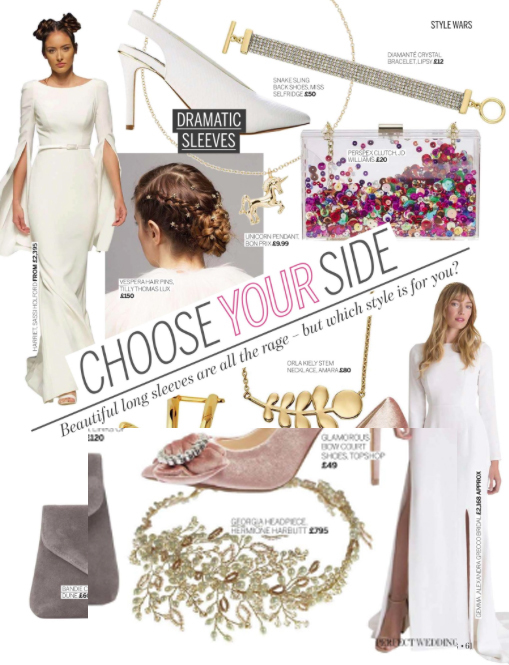 Our beautiful Georgia Headpiece is featured and we could not be happier! Thank you so much!